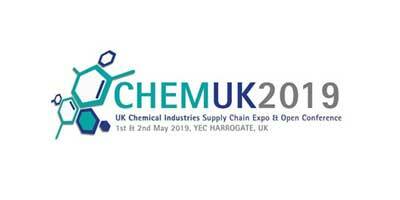 Cetix will be attending this 2 day event tailored for the UK-wide manufacturers and suppliers of Commodity & Basic Chemicals, Speciality & Fine Chemicals, Chemical Additives & Intermediates, Polymers PLUS Chemical-based formulated products & materials. With Key note speakers throughout the day. Cetix will be attending the All Energy Conference on the 15th & 16th May 2019. Keep an eye out for our Aberdeen Sales Rep – Boyd Ross. The Oil and Gas Focus Group is supported by the UK Government’s National Measurement System (NMS) and is managed by NEL on its behalf. The group focuses on flow measurement and flow-related issues in the oil and gas industry. Cetix will be attending the “Utility Weeke” Exhibition at the Birmingham NEC over the 2 days. Utility Week Live is the UK’s leading utilities industry exhibition, hosted by the experts at Faversham House Ltd behind leading business media brands in the gas, water and electricity industries. We hope to see some of our clients there and great to be networking at such an large event!